Organizing a car event is not an easy task to do. A lot of planning goes into car event so be prepared to make a lot of phone calls to people. However, car fanatics love car shows. And they will be the people who you will be organizing the event for. 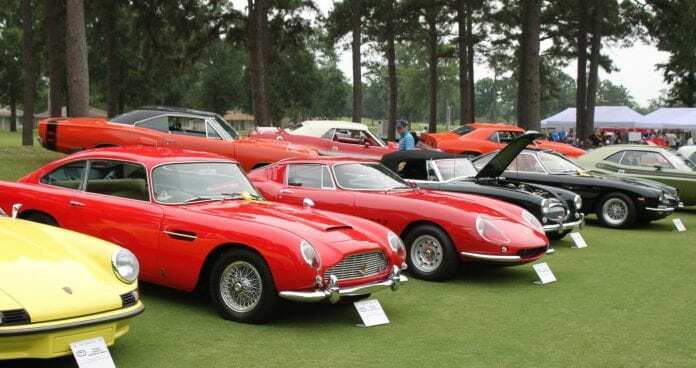 While not entirely, car fanatics will be definitely present at your next event. But what are the things that you need in order to organize a car event? In this short and informative article, we are going to breakdown all the requirements you need to successfully organize one. The first thing you need is a date but not just any date; you will need to pick a date that will not overlap with any other events happening that weekend or that day. You can do this by asking around the community for any special events taking place near around the date of your car event. You will need to be patient with it and you will need to be flexible if you want to make the most out of it. A location is the second thing you will need for your car event. Great locations can be considered golf courses, airfields, empty fields, car parking lots, abandoned warehouses, and stuff of that kind. Furthermore, you will need to make sure that cars can enter and exit smoothly without any obstacles. Tables and tents should also be into the equation. 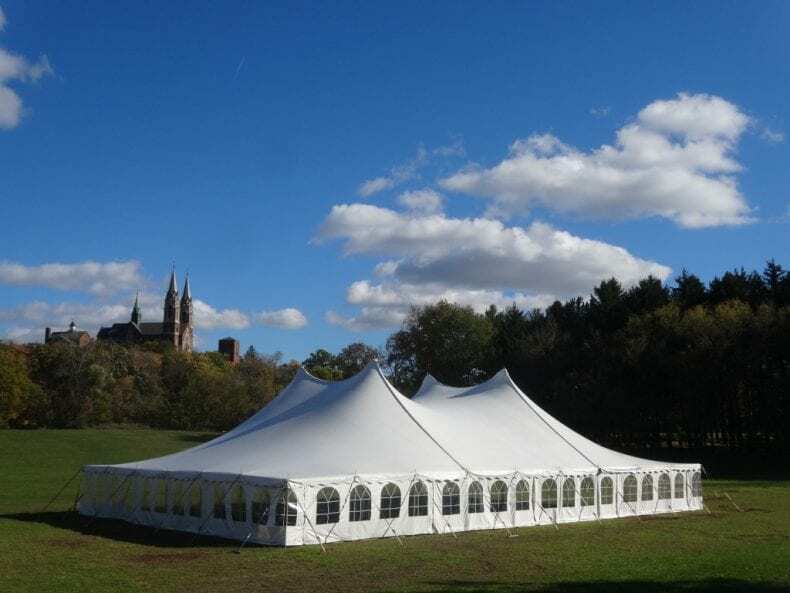 On the subject of tents, car events are usually organized in outdoor locations, so of great help can be a 32’x20′ heavy duty steel carport garage. These tents can provide shade from the sun and protection from rain, that’s why they are great for outdoor events such as your car show. Most of the time, all events need to have two kinds of permissions. The first one is from the venue owner and the second one from eighter the city or the police, depending on the type of event. 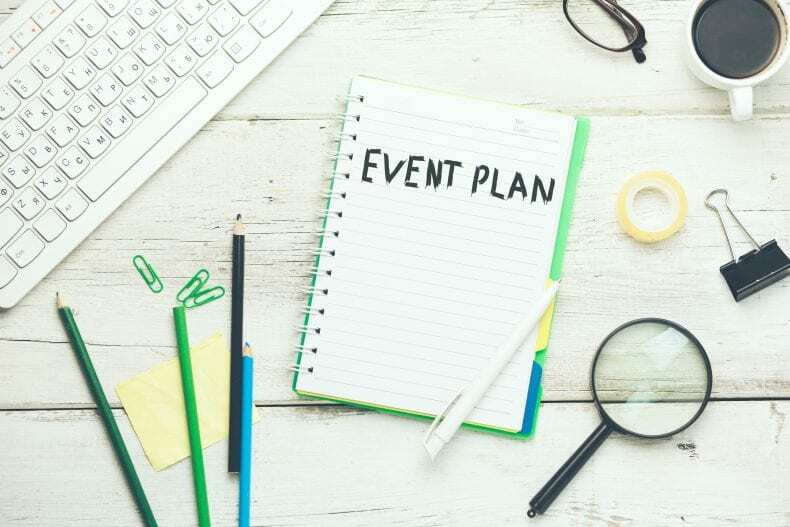 The venue owner will need to give you permission for hosting the event, and that permission can be taken to the city or the police to let them know that you will be having an event on that date and on that location. The police can be of great help to you because car events are always a target for someone funny looking. Your car event needs to get the much needed online and offline traction otherwise it will be a complete failure. Offline marketing can be done by using flyers and plastering them on bulletin boards and car part stores. They will be more than happy to help you out in this case since they are quite friendly towards car events. Online marketing is just as important if not more. Use social media accounts for marketing the event such as Facebook, Instagram, and Twitter. Make a Facebook group promoting the event and ask a few people to retweet your tweets for the event itself. Make sure to have all the necessary information included such as venue, time, date, cost of admission, and make sure to leave a number in case someone needs to ask a question.